A family has slammed a university and claimed authorities tried to “cover up” their daughter’s death after she took her own life – the NINTH in a city in just 18 months. Raven Hunt, 21, was found dead in woodland after struggling with withdrawal symptoms from using Xanax. 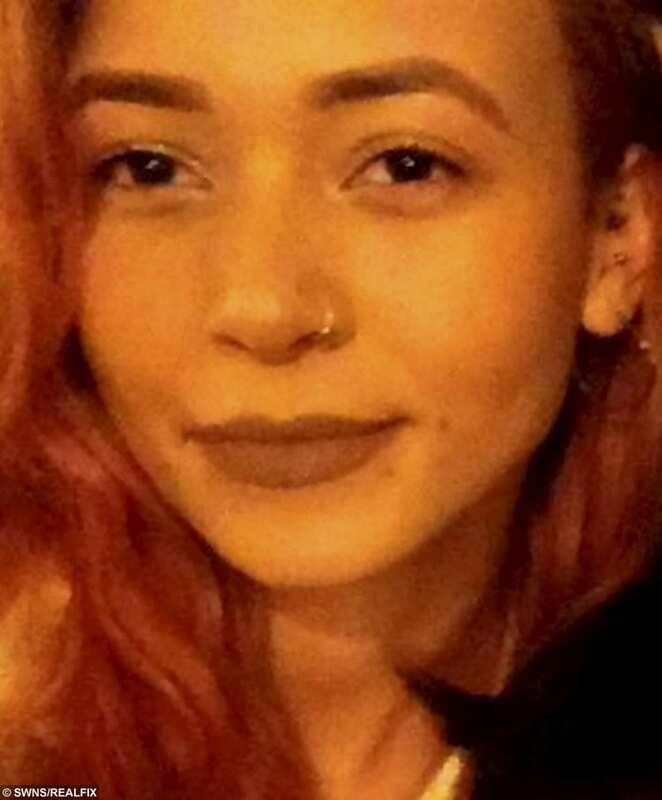 Her parents have criticised the University of the West of England in Bristol, where Raven studied sociology, for failing to contact them following her death last April. The third-year student was diagnosed with anxiety and depression while preparing for her GCSE exams. Doctors prescribed her anti-depressants and her mood fluctuated throughout the next few years. Raven’s heartbroken granddad, Richard, email the vice-chancellor Steve West after her inquest in July – and they received the long-awaited reply. 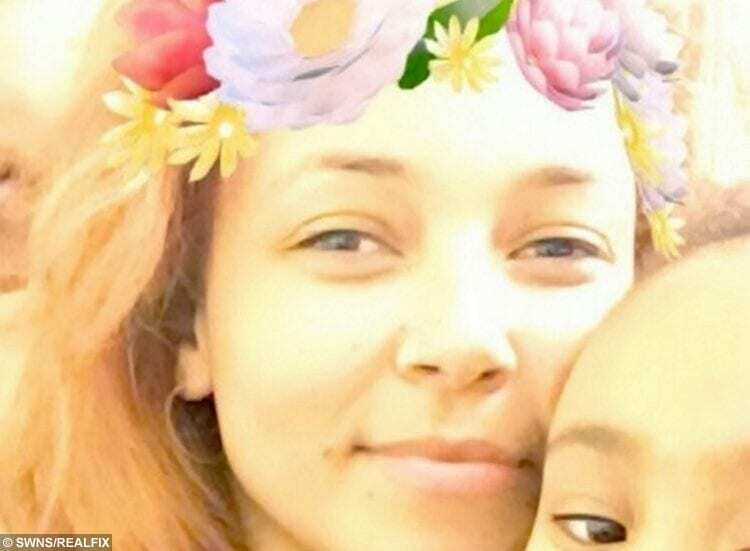 The university said it “assumed” the family did not want the support during Raven’s inquest and decided not to send anyone as it was not their “normal practice”. Her mum Emmy said: “I feel the university are trying to cover up. I feel like that anyway, even when I take myself out of the emotion of losing my daughter. Emmy added: “It would have been a lot longer [for them to get in contact] if we didn’t get in touch with them first. We would probably still be waiting now. The family has spoken out for the first time after learning about the death of Justin Cheng on January 12, a Bristol University student who also took his own life. Ged Flynn, chief executive of charity Papyrus, a UK charity dedicated to the prevention of young suicide, said the university’s lack of action could have put the lives of Raven’s family and friends at risk. Raven Hunt (left) with freind. Emmy – who brought up her four children single-handedly – knew something was wrong when Raven did not reply to a message on April 12. Emmy got in contact with her daughter’s friends and they launched a search for her. A dog walker found her hanged in Leigh Woods at around 1.45pm on April 13. Her friends told Raven’s family she had started using Xanax about eight weeks before her death. They said she was given the drug by another student, and that she had used it as a way to cope with her anxiety issues ahead of her final exams. Emmy had just broken up with her boyfriend two weeks before her death, was drinking excessive amounts of alcohol and decided to come off the drug. Raven was given a card with the Samaritans helpline number by her doctor but took her life before treatment could begin. A toxicology report found small traces of Xanax in her blood. Emmy said: “She enjoyed her time in Bristol, and wanted to stay there after university and work with children. She was very passionate about it. A day after Raven’s birthday – and three months after she died – Richard decided to write to the vice-chancellor. He had tried ringing the university twice before to get help but was brushed off with excuses that their systems were “frozen” or that someone would get back to them. “To me, it seems the dots aren’t joined up inside the university. They don’t have the systems or processes to deal with these things,” Richard said. Mr Flynn of Papyrus said those most at risk after a suicide were those closest to the deceased. Photos of some of the other students that have died over the last year in Bristol. L-R, Miranda Williams, Kim Long and Lara Nosiru. He said: “The public needs to understand the difference of talking about suicide and talking about methods. “It’s unacceptable for the university not to follow up with support. We engage in campaigns for better support for those who survive and are left behind. “My message to all universities when this happens is to gather together and get your act together and conduct a safe and open discussion without romanticising suicide. Let the university wake up and smell the coffee. Professor Steve West, vice-chancellor at UWE, is also chairman of Universities UK Working Group on Mental Health in Higher Education. He said: “We are extremely sorry to learn the family were disappointed by the level of contact from the university following Raven’s death. “Despite systems being in place to facilitate emergency contacts for students, if contact details are not regularly updated issues can arise. “An internal review concluded that while the university went to great lengths to establish contact with close relatives to offer our sympathies and support, complications arose and we failed to meet the required standards. “As a result, changes have been made to our internal processes and these have been shared with the family. “We have also offered our support to the family in their proposal to honour Raven’s memory and raise awareness of the risks associated with drugs.